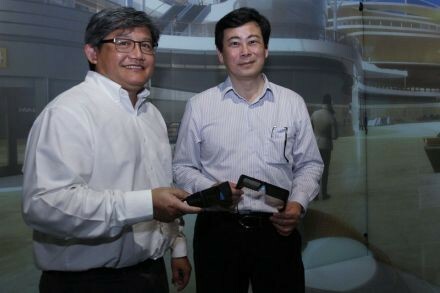 IN LINE with the SkillsFuture initiative, the Civil Aviation Authority of Singapore (CAAS) is working with the aviation industry and union to develop manpower for the air transport sector, which will include enhancing skills and training of the existing workforce. Other efforts include developing new talent and job redesign efforts. Speaking at the Aviation Open House, Josephine Teo, Senior Minister Of State for Finance and Transport, said: "To deepen skills and training, CAAS will provide awards to incentive workers to continuously upgrade their skills to meet the new demands from the fast changing aviation landscape. SkillsFuture Study Awards will be presented to individuals to support them in deepening their specialist skills." 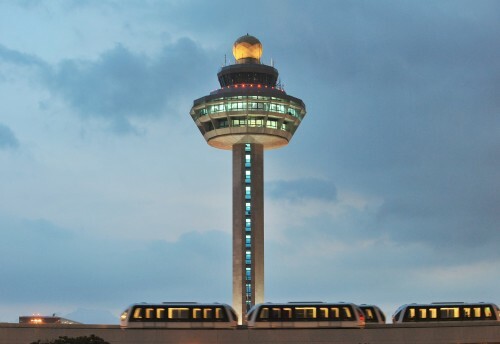 In addition, two SkillsFuture Earn and Learn Programmes will be launched soon for passenger services agents and ground operations specialists to expand the talent pool. As part of these on-the-job-training programmes, ITE graduates will be matched to suitable employers and will receive industry-recognised certification. Courses at ITEs will also be improved to include more industry-relevant skills. The introduction of additional SkillsFuture Earn and Learn Programmes for other roles in the air transport sector as well as enhanced course offerings in the polytechnics and universities are also being studied. Meanwhile, for career development and progression, CAAS is working together with the industry to redesign ground handling jobs. The aviation regulator has rolled out two Aviation Challenges, where stakeholders can propose creative ways to handle baggage and cargo by using less manpower. For instance, this could include the use of robotics or smart baggage trolleys. Such initiatives boost productivity and trim costs as the industry grapples with a tight labour market.